Award Winning Engines. 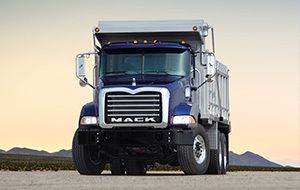 Hino engines deliver dependable, fuel efficient power. 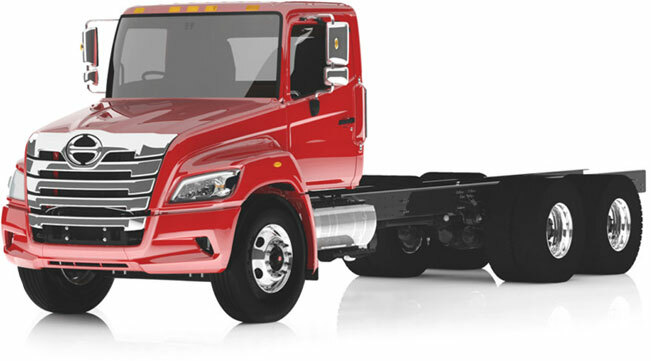 Hino Trucks is recognized worldwide as one of the leading innovators in engine design. Combining high-pressure Common Rail Fuel Injection, Variable Geometry Turbocharger design and cooled EGR with Selective Catalytic Reduction [SCR] for emission control allows us to optimize the air/fuel mixture across the entire speed range of our engines. 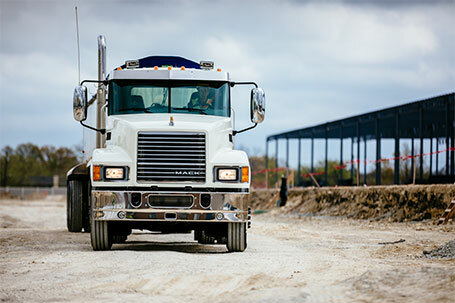 The result is fuel-efficient compliance with 2010 EPA regulations. Turbocharger: VNT turbochargers optimize airflow by changing the turbocharger's output based on control input from the engine's electronic control unit. This allows engine designers to more accurately control cylinder pressure and air/fuel ratio. Better control means a more complete burn, resulting in better fuel efficiency and full EPA compliance. SCR & B20: Selective Catalytic Reduction [SCR]. 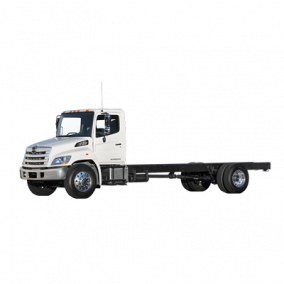 Hino SCR technology not only meets the EPA 2010 Standards, it produces gains in fuel economy and it does so without the need for carbon credits! B20 BioDiesel Rated. 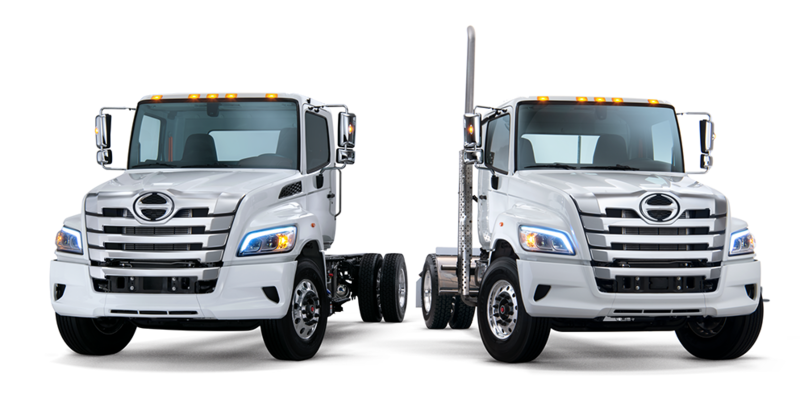 Hino Trucks' complete product line of class 5 cab over, and class 6 and 7 conventional trucks are now approved to use up to B20 biodiesel. Going green has never been so economical! Common Rail Fuel Injection: Provides higher pressure over the entire speed range of an engine. Unlike unit injectors whose pressure varies with the "rise time" of the injection event, common rail systems are supplied by constant pressure pumps that assure instant high-pressure response for each injection event. The result is a more responsive engine and better control of fuel quantity in the combustion. Dana Spicer drive shafts are the preferred brand in the U.S. by OEMs, fleet specifiers, dealership sales, and replacement parts professionals. Now enhanced to offer even greater torque, durability, and savings, SPL products offer 70 percent more power density than its nearest competitor and a 40 percent increase in bearing life. Bore and stroke: 4.41 x 5.12 in. GCWR: 26,000 lbs./260 HP Only: 33,000 lbs. OPT-Dual 50 gal./Single 70 gal./Single 95 gal.